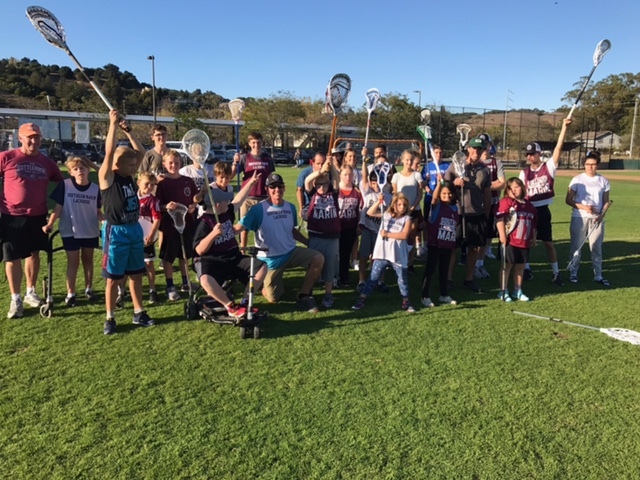 Please join Project Awareness and Special Sports (PAASS), the Southern Marin Lacrosse Club (Wolfpack), and players from the Tam High School Lacrosse Teams for 2 fun, action-packed clinics introducing lacrosse to kids ages 8 and up with physical and/or intellectual disabilities. 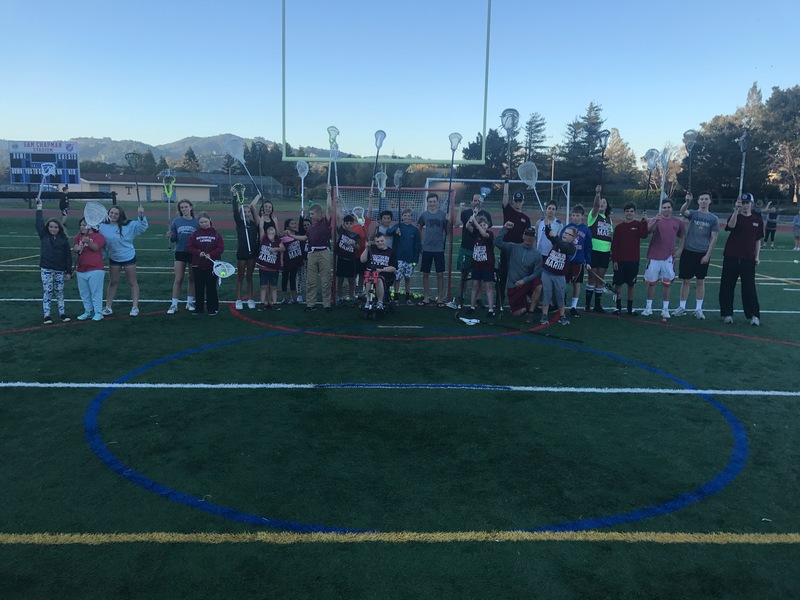 Clinics will introduce basic skills using standard and smaller fiddlesticks and soft balls. It will be non-contact and not include helmets or other protective gear. Please with any program questions. This is a no cost event and equipment will be provided. Registration will be capped at 24 participants. Participants must register to attend as we need exact head counts for equipment. Registration is now open. Sign up early. Space is limited and we anticipate reaching capacity with this clinic. We also welcome all volunteers 8th grade to adult who would love to help out. 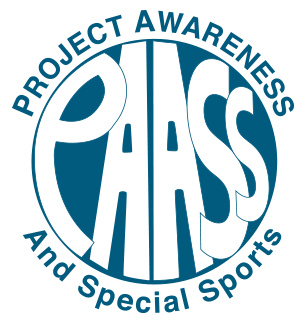 For more information about all PAASS clinics and sports programs, visit our Sports Leagues and Clinics page.